San Francisco has a lot of good coffee going on. Sometimes the number of cafes is almost overwhelming. That’s why we wanted to share our favorite coffee shops with you. When we’re done making coffee these are the spots you’ll find us drinking some. Saint Frank is well worth the trek up to Russian Hill. With its beautiful light oak paneling and tiled counter it’s one of the most gorgeous cafes we’ve been to. Beans are sourced by the founder Kevin Bohlin and roasted locally by Ritual Roasters. Baristas behind the bar are friendly, genuine and know what they’re doing. Try one of the excellent filter coffees or the Kaffe Tonic — perfect drink for a sunny afternoon. 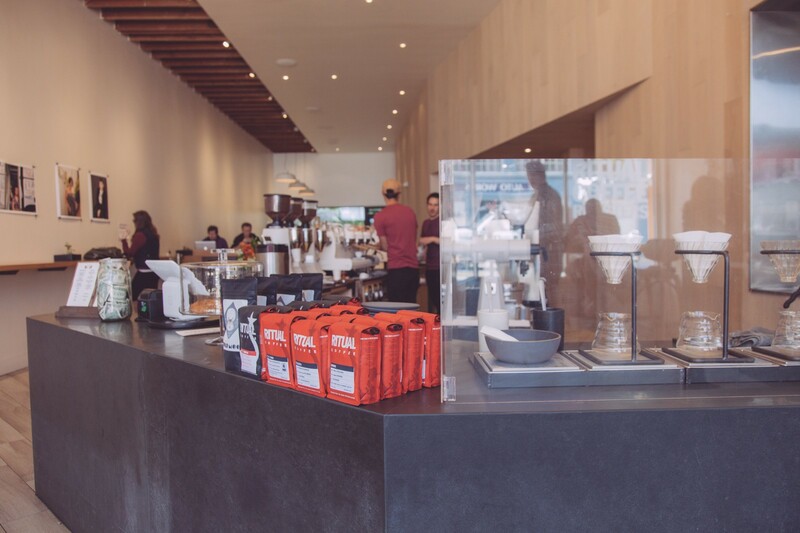 Ritual Roasters’ flagship cafe on the bustling Valencia Street is another wonderful spot. The spacious cafe has a great flow and enough space to move around. Staff are knowledgable and friendly and service stays swift even when it get’s busy. We particularly enjoyed the Ethiopian single origin espresso last time we went. Another great little Ritual shop can be found on Octavia Street in Hayes Valley, next to Smitten Ice Cream’s popular shop. Baristas are lovely and the vibe is good and the Rwandan batch brew we had last time was spot on. 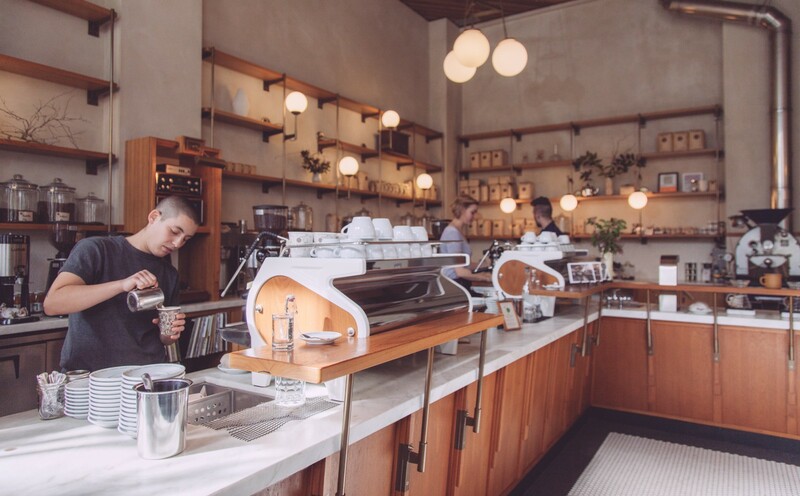 Sightglass in Mission is easily one of most meticulously designed cafes in the world — just look at those details. Pour over coffees are solid and the pastries are a little bit too delicious. Props for serving tasty coffees from a bit more unusual origins like Papua New-Guinea. Pro tip: despite its bad reputation the batch brewed “quick cup” is often your best pick in one of these cafes. When brewed correctly using quality coffee and served fresh it offers consistency, speed, great value — and tastes delicious. No wonder many of the best cafes in the world push batch brew on the menu. 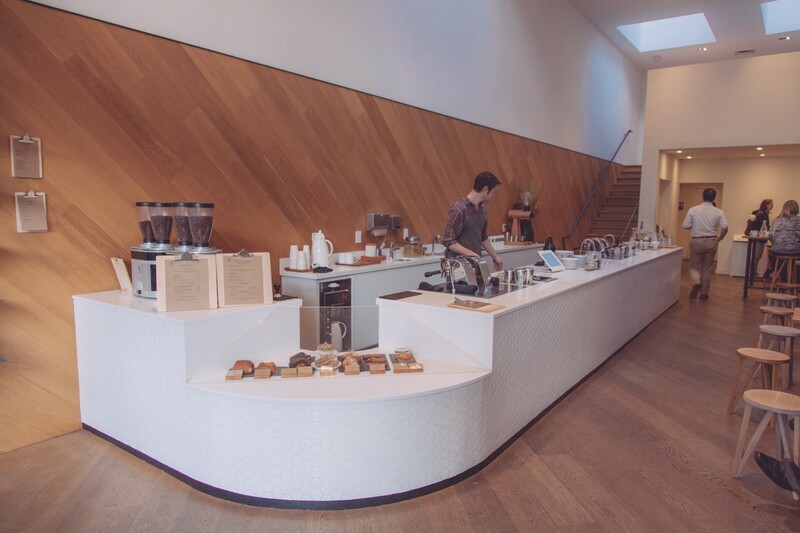 Four Barrel on Valencia Street houses two* coffee bars: the Quick Bar for your usual drinks. There’s also a separate Slow Bar to sample and savor the full line of Four Barrel’s single origin coffees roasted in the back of the cafe. *There are rumors of another weekend bar on the back alley during the warmer months. 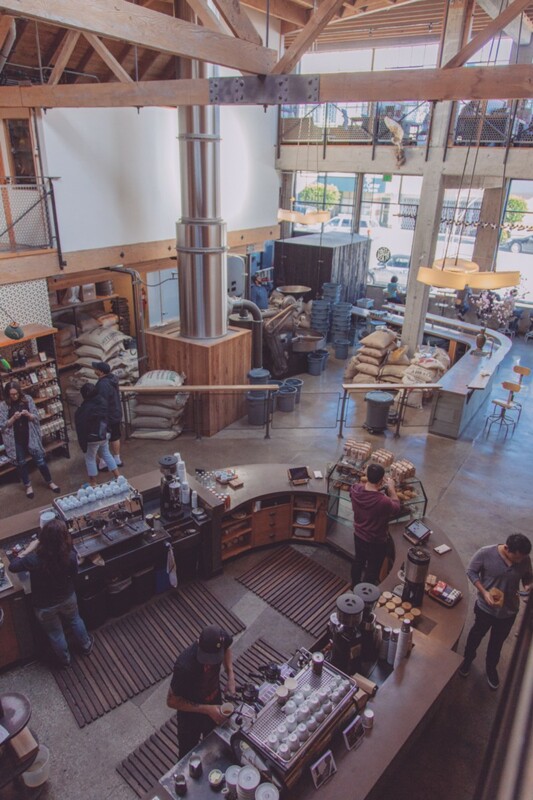 The original Sightglass location in SoMa is impressive to say the least. Service is usually quick and the baristas are nice. The best coffees create this “I can’t stop drinking this please give me more” feeling. Reportedly this happens at Sightglass quite often. Wrecking Ball is owned by two coffee industry veterans: Trish Rothgeb andNick Cho. When it comes to coffee, Wrecking Ball is a bit old school and mostly in a good way. Sit down at the bar, ask for a Kalita brew, sample delicious pastries by Marla Bakery and enjoy the coffee — our Guatemalan was a wonderfully sweet, balanced and complex. 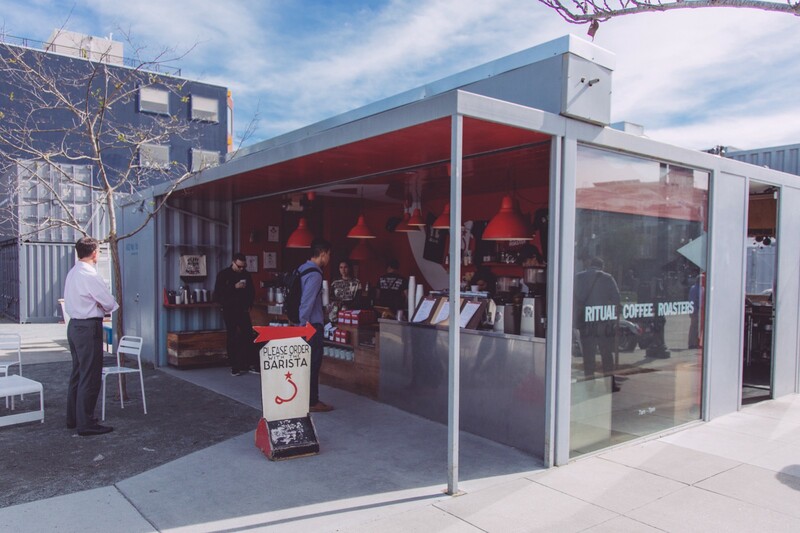 Sudden Coffee got started at Wrecking Ball’s roastery in SoMa. Trish and Nick were incredibly generous to let us work from their space until we found our current HQ in Bayview. We’re truly grateful to the whole team at Wrecking Ball — thank you. Note: Pineapple selfie is a thing.